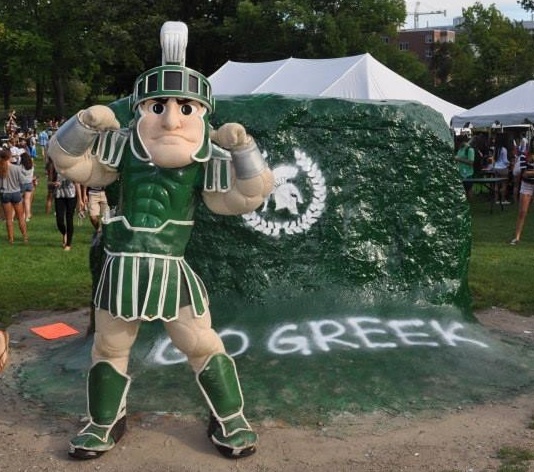 The four councils of Michigan State University Greek life coming together to support the Greater East Lansing and Lansing Areas. Every winter, a sorority and one large and small fraternity collaborate to form a Greek Week team. Each team then competes against one another in activities to raise money for specific charities. 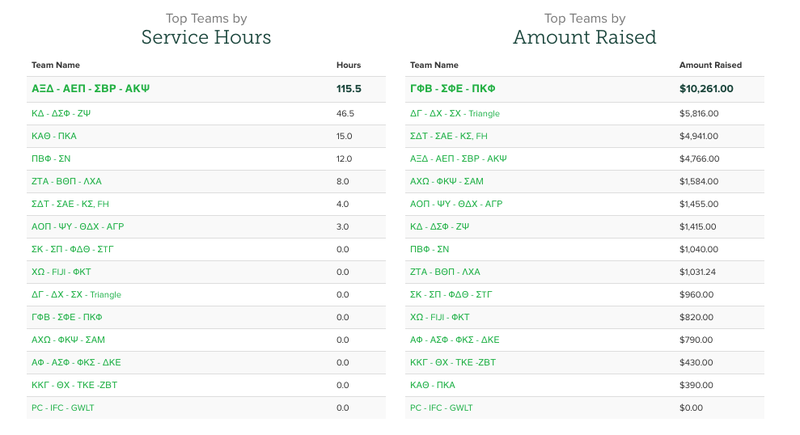 Teams spend a great deal of time practicing for the two main competitions Greek Spotlight and Greek Field Events. Greek Spotlight is a music and dance oriented competition where members from each team showcase their skills and perform based on their chosen theme. Check out the 2018 Leaderboards!